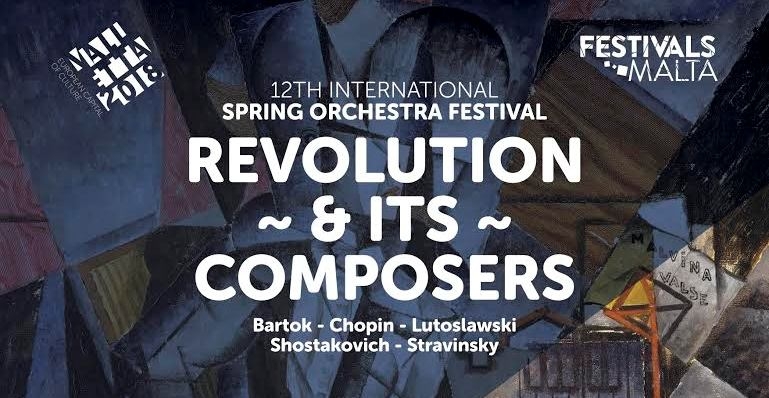 Welcome to the International Spring Orchestra Festival. The next edition promises to be one of the most breathtaking musical journeys. 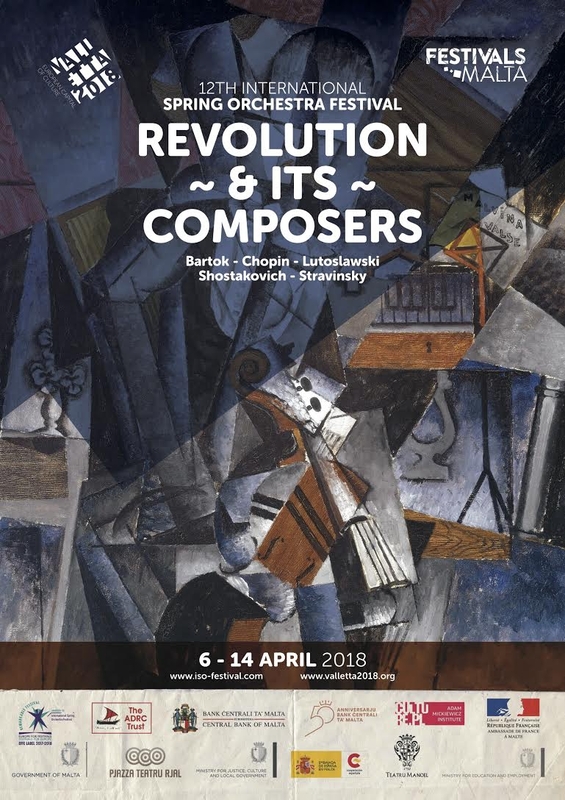 9 days of music making of the highest quality by local and guest artists in one of Europe's oldest working theatres, Teatru Manoel, in the capital city of Malta, Valletta. Soloists, chamber ensembles and orchestras will perform to your heart's delight music from the classical repertoire to more eclectic 20th and 21st century works by past and contemporary masters. Ginastera - Danzas Argentinas op 2. Bartok's music embodied this year's edition of the ISOFestival. For the closing concert the ISOFestival has invited the Baltic Neopolis Virtuosi from Poland and the London based Tyresias Ensemble under the baton of the Italian Composer-Conductor Dimitri Scarlato to perform Bartok's Divertimento, composed just before Bartok fled Nazi-Hungary at the outbreak of the 2nd world war.